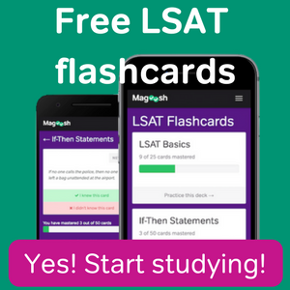 Each of Magoosh’s LSAT Libraries offers an extensive collection of posts about one of the different sections of the LSAT. The libraries include information on section structure, pacing, and strategy, as well as detailed descriptions of the question types you’ll find in each section. 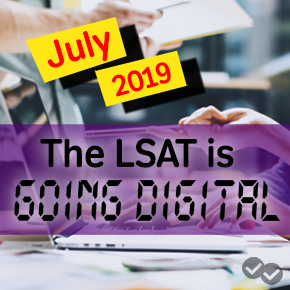 Additionally, you’ll find links to tables showing where you can find practice material for each of the major question types or game types in the Actual, Official LSAT PrepTests series. Check back often for updates! We’ll be adding Reading Comprehension and Writing Sample libraries in the coming months.